Check out the various mortgage products we provide. Contact our mortgage brokers in Louisville, KY at First Fidelity Mortgage for more details. First Fidelity Mortgage offers a wide variety of loan programs to fit the specific needs of our clients.  We pride ourselves on being able to place almost any home loan by dealing with a broad range of wholesale lenders. Whether we’re helping with a home purchase, refinance, debt consolidation, cash out, or financing home improvements our industry leading turn times get what you need faster. Our highly experienced mortgage brokers in Louisville, KY at First Fidelity Mortgage, will help you to get the right mortgage products . We provide our mortgage services across Louisville and the surrounding areas.